I had to quit Kickstarter at the end of Oct. 2014 after backing quite a few projects and not really reaping the fruits of my donations. Two and a half years later, I’m still waiting for quite a few games that I backed. In that time, the Wii U has gone out of style, so no doubt, a number of these games will have to change their platform. Others still have yet to provide a single screenshot! I don’t bash Kickstarter because without it, I never would have gotten to play future indie classics like Shovel Knight and Undertale, and 2016 did deliver a lot of games on my list, everything from Mighty No. 9, Armikrog!, and Shantae: Half-Genie Hero. Still, I would like to see these games before the end of times. This game was hyped as a spiritual successor to the RPG classic Planescape Torment. Trailers show a very similar game with an infinitely larger number of endings and possiblities. 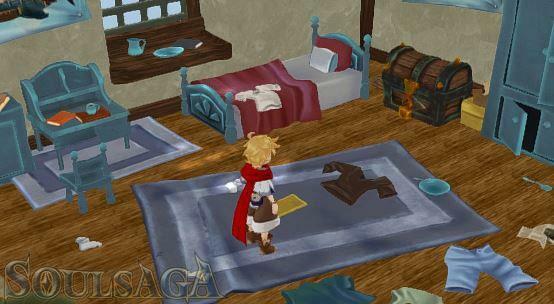 This is RPGs as they were originally meant to be, not grindy-sidequest sandboxes. inXile Entertainment is made up of people who understand this, those who once worked at Black Isle Studios and Interplay. Like Pillars of Eternity before it, this will be like playing a a PC ROG from a time-capsule circa 2000. Producer Brian Fargo says the script has over 1 million words, and it is longer than The Bible. Last Update – Dec. 22, 2016 – Torment: Tides of Numenera is on Steam Early Access, and the full game will launch on Feb. 28, 2017. No worries here. It’s crazy to believe that I covered this game only a year into working for TechnoBuffalo. It’s been in development ever since I first interviewed creator Mike Gale, and since then, it has undergone an art change, plenty of mechanical changes, and layer after layer of polish. Oh yeah, he’s also building a full-fledged JRPG from scratch, so naturally that’s going to take quite a bit of time. We gave an entire development team at Square Enix ten years to make Final Fantasy XV. This one-man team can be given three years to do it on his own. 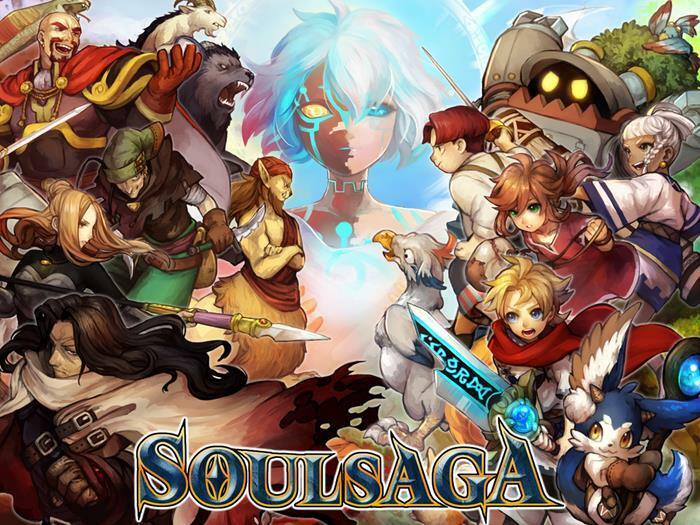 I can’t say I’m a fan of the art change, and the idea of a retro JRPG has come and gone several times since Soul Saga was backed, but I still want to play it. Last update- Nov. 28, 2016 – Mike Gale still addresses his backers and answers their questions on the Kickstarter page. His last update says development is still continuing, and that 2017 will have to be the year he releases the game. I’ve been looking forward to Liege for a long time. 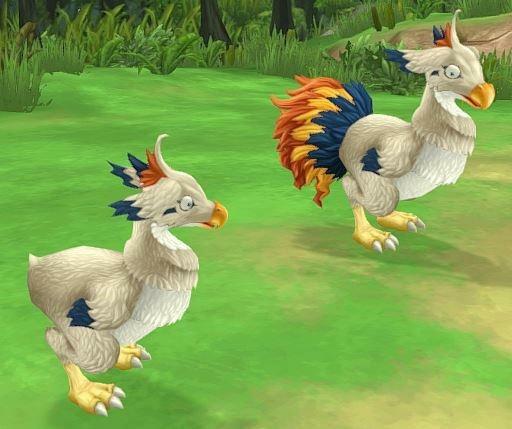 Developer John Rhee pitched it as a throwback to Suikoden and Fire Emblem, and his results look just like I expected when I first backed the project. Rhee’s delays have come from him constantly addressing constructive criticism. With each passing time he shows the game off, responses get better and better, and the game has already vastly improved over his original vision. This is one I backed for the Wii U version, but so I might have to make the jump to PS Vita if Rhee doesn’t get around to the Switch. Last update – June 12, 2016 – It’s been half a year since Rhee’s last update, but he’s active in the comments section, meaning he definitely hasn’t vanished. He addresses concerns with his backers, and the comment’s section seems very upbeat considering the three and a half years this game has been in development. I’m not really sure what’s keeping this one from coming. It’s appeared at E3 several times. PlayStation Experience has shown it off once or twice. 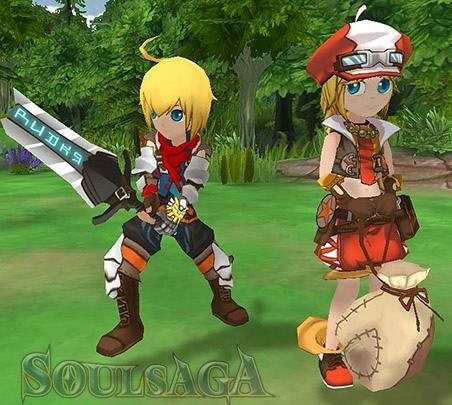 The game was supposed to be released in 2016, but it never materialized. By all accounts, it seems practically finished. We’re just waiting for Zeboyd Games, who sold this game as a retro throwback to Chrono Trigger, to set the release in stone. 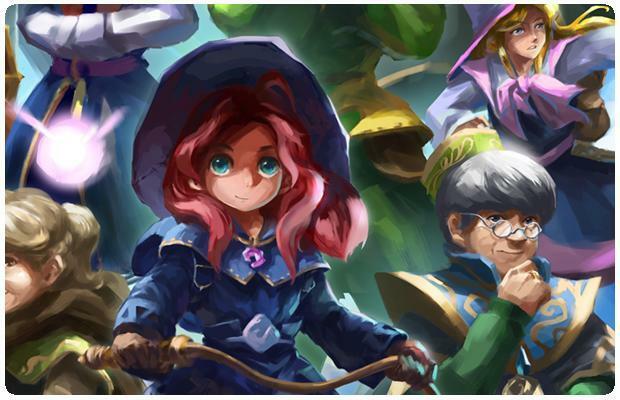 Zeboyd pitched its ability to quickly throw together fun retro JRPGs alongside the game, but the three years its been in development make it seem far more complex than Breath of Death VII or Cthulu Save the World. Last update – Dec. 16, 2016 – Zeboyd is calling for any and all fan art inclusions in the game, meaning it’s probably programming in all the extra content at this point. If this doesn’t get released in 2017, I’ll be very surprised. I can’t remember what inspired me to back this game. By late 2013, I think I was just throwing money at anything that looked interesting. This game seemed to hit a few snags over the years, and it had a reputation as an abandoned game. 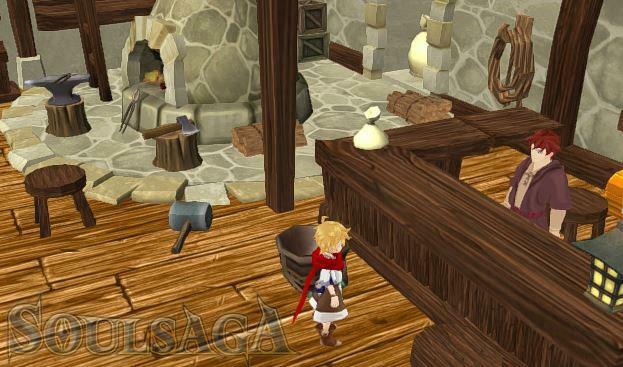 However, when I checked back in recently, the demo had been put out for backers, and the comments section confirms that developer Ashtree Works is even working on porting the game to the Nintendo Switch to make up for the fact that the Wii U is no longer in style. 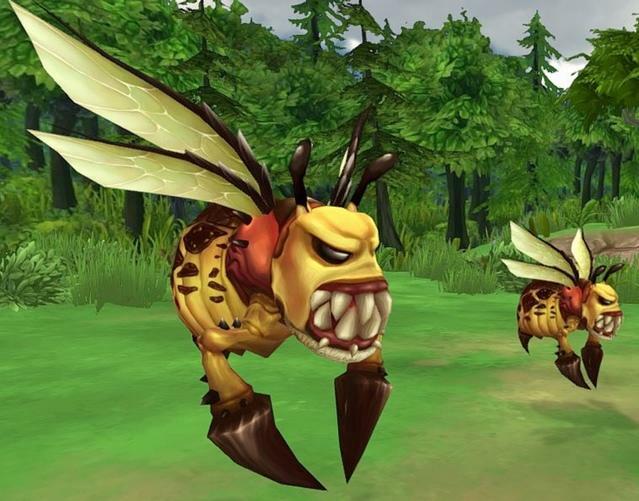 Last update – Dec. 26, 2017 – It took four months since the previous update, but plenty of bugs were fixed and the aforementioned demo had been sent out. It looks like this is one project that turned itself around for the better. Way to go! …and not only have all these high profile people moved on in the last three years, the game has since moved in a completely different direction. PvP will replace the promised single player campaign and grid based combat system, and every update sounds less and less like the original $660,000 pitch. Last update – Dec. 24, 2016 – Playdek has gotten better at sub-frequent updates, but they generally revolve around behind-the-scenes dealings that it can’t yet talk about, and idea for how to move forward with the combat. The company has said before it lost lots of staff over the years, and it is running on one last line of credit to develop the game. 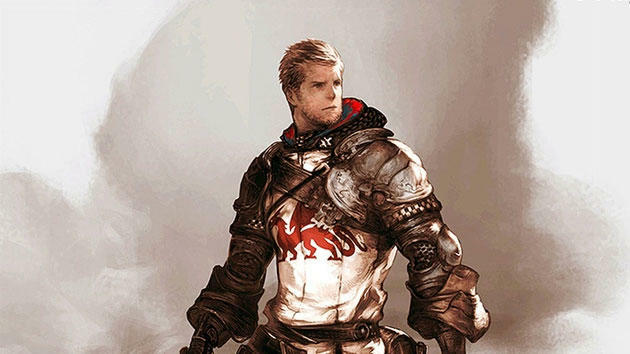 Sorry, but that Final Fantasy Tactics spiritual successor just isn’t going to happen here. Likewise, here is also a game that has gone far beyond the promised release date, but at least its progress is still being updated. In fact, it gets two or three updates every week! Maybe NIGORO is so busy writing Kickstarter posts that it has forgotten to work on the game! The original LA-MULANA is a complex game, loaded with challenging puzzles, tricky level design, and brutal boss fights. This sequel has a legitimate excuse for taking forever since it is building on all of those intricacies. Last update – Jan. 13, 2017 – Yup, just this week it got a weekly update talking about a random fish enemy in the game. Everything is fine and normal at NIGORO. This little platformer scored the backing of Adult Swim Games not longer after it left Kickstarter, so it has the funding to last as long as it wants. Your job is to survive a brutal world as the bottom of the food chain, a miserable slug cat. Your defenses are meek and you stand no chance against bigger, badder beasts. Best to just avoid them. Last update – Dec. 6, 2016 – Updates aren’t so frequent on the Kickstarter page, but the game did show up at PlayStation Experience last year, and it even got a nice, huge PlayStation Blog update today! Be sure to check that out. Another frequent PlayStation Experience visitor, this beautiful “metroidvania” game has some of the best pixel art I’ve ever seen. In addition to that, it also has a deep magic system and a nice, old-fashioned story to back up its stunning setting with. I fell in love with this game the first second I saw, it, and I still can’t wait to play it. Last update – Nov. 19, 2016 – Developer Alonso Martin sets his release window at mid-2017. The first half of the game is almost complete and just has to be debugged. Once that’s finished, he will focus on the second half and final boss fight, both of which are already 70 percent complete. Martin frequently live-streams his development for all to see, as well. Aegis Defenders is a platformer game with a hint of Tower Defense tucked away inside. Yeah, Tower Defense… remember that fad? Developer GUTS Department has and extra leg up with this game though thanks to a beautiful art style very reminiscent of the best Hayao Miyazaki films. Last update – Dec. 24, 2016 – Progress is slow, but GUTS updates with regularly frequency every month. Each update shows newely expanded areas, new cutscenes and artwork, and every reason to believe that this project is firing on all fronts. GUTS puts the release date at mid 2017, roughly late spring./early summer. So, aside from Unsung Hero, I still have a lot of faith in most of these games finally coming out. Strangely, the last game I backed, Adventures of Pip, was actually one of the first Kickstarter games I ever played, and that was two whole years ago. Don’t knock it either because that’s a fun game! Quick Kickstarter fixes aren’t always the answer, and sometimes these things take time. I’ve been pretty fortunate to avoid most of the total disasters, but I think my crowd-funding days are over. Waiting for eternity for these games has left thinking that waiting for a retail release might be the better option.